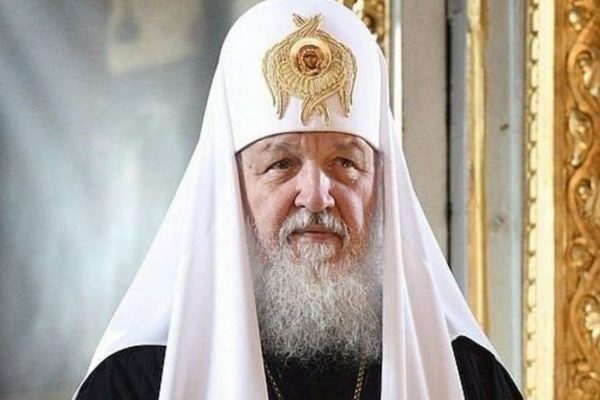 His Holiness Patriarch Kirill of Moscow and All Russia conveyed his condolences to King Felipe VI of Spain over the terror attack in Barcelona. The day before, in the evening, a van ploughed into a crowd of people on Las Ramblas pedestrian mall in the centre of Barcelona. As was reported on August 18, thirteen people died, and over one hundred were injured. My heart grieved as I learned about the terror attack in Barcelona, as the result of which many people had died and been injured. Please accept my sincere condolences. On these days of mourning I am grieving with the people of Spain, with the relatives and friends of those killed and injured. I am lifting up my prayers to the All-Merciful Lord that He may grant fortitude and consolation to the families of the victims and the soonest recovery to the injured.